Michael’s career as a successful artist began in 1977, when he became a full time illustrator and oil painter. He has done so many assignments, commissions and gallery paintings that he has lost count. “Somewhere in the neighborhood of eighteen hundred paintings I would guess” he says. Over his career Michael has written and published articles for American Artist, The Artists Magazine and Step-by-Step Graphics; his work was showcased in Art of the West magazine in Mar/April 2008, and Southwest Art in Dec 2010.. He has featured his work as a guest lecturer and instructor at the Booth Western Art Museum, Brigham Young University, Washington University, St. Louis, Mo, the Rhode Island School of Design, the Columbus College of Art & Design, Mass Art, the Graphic Artists Guild in VT, the Kansas City Art Director’s Club, the Society of Illustrators of Los Angeles and Dallas, TX, the Savannah College of Art & Design, and taught an illustration class for the Vermont Community College. Michael has had numerous one man shows and participated in a large number of group shows. He has won awards of excellence in the 2004 & 2005 National Oil Painters of America shows, including best portrait. His recent painting of Wild Bill Hickok was purchased by the Pearce Western Art Museum for its collection. He has conducted workshops at his studio and in several locations including Los Angeles, Dallas & San Antonio, TX, Columbus, OH, and Tokyo, Japan. 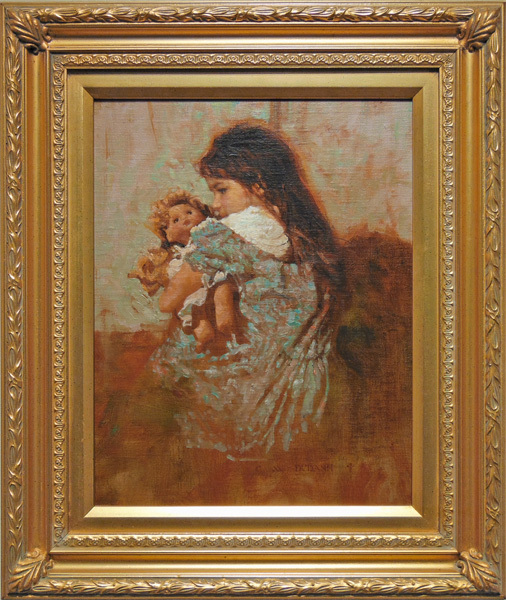 His ever growing number of corporate and individual collectors appreciate the draftsmanship, use of light and colorful atmosphere that Michael is able to bring to his work. Although he has increasingly been turning his attention to painting the characters and history of the old west, Michael still loves to paint the variety of subjects that he finds around him, and is equally adept at masterfully handling landscapes, figures, portraits and still lifes. Although trained in the fine arts, his decision to begin a career in classic illustration won him a prestigious and national reputation, with his numerous awards and hundreds of Clients being far too many to list. 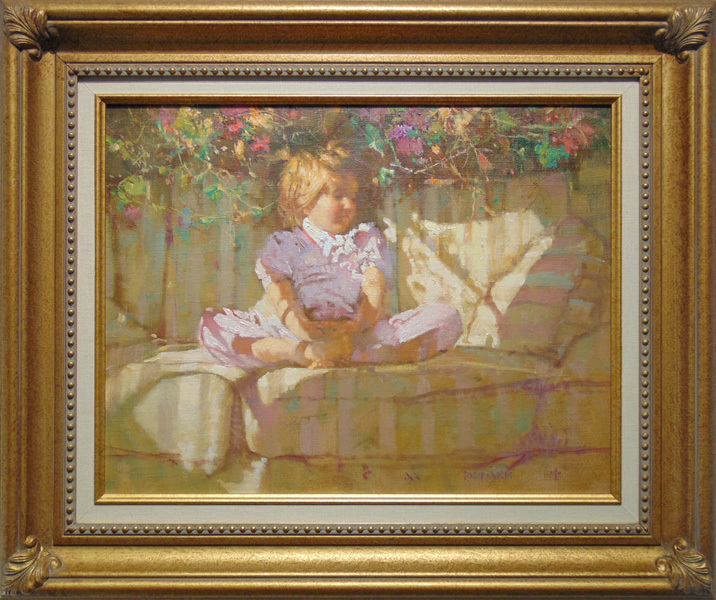 His transition back into fine art was the natural course for Michael, as his influences as an oil painter have always been the classical painters such as Sargent, Zorn, Fechin, the Impressionists, as well as the golden age illustrators like N. C. Wyeth, Dean Cornwell, Haddon Sundbloom, Harvey Dunn and Rockwell. Robert Paul Galleries is proud to show the works of American artist Michael Dudash.